In today's video about Caldari Alpha Clone Mission Fittings we start from Level 1 and work all the up to Level 4 Mission Ship Fittings. When I first started these videos, I was skeptical that Alpha Clones would be able to run Level 4 Missions. However, after playing with EFT, I found two pretty Solid Gnosis Mission Fits that should be capable of doing most level 4 missions. I still have some reservations about whether or not they can do the 2 or 3 hardest Level 4 Missions though. 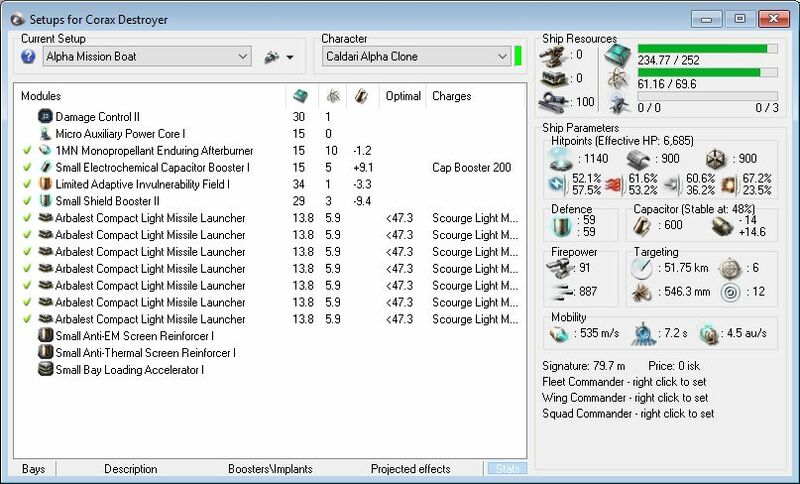 As for Level 1 though Level 3 Missions they are all very doable as an Alpha Clone. The reason I find all this so interesting is because I'm curious just how difficult it will be to go from New Player Alpha Clone to a Player Plexing their account every month without paying for the game. It's my current thinking that the fastest way to achieve this will be a combination of two things. Small Scale Trading (very limited order count for Alphas) and Missioning. Like I teach in my ISK Pro Guide the best ways to make ISK are passive so you can focus on other parts of the game. However, if your sole goal is ISK Making it's in your best interest to combine both Passive and Active ISK Making Strategies. To test all this out I plan on doing an experiment after the Expansion where I take a Alpha Clone from Creation to Plex and see just how long it takes both in days and hours played. Going into this video about Caldari Alpha Clone Mission Fittings I was thinking that I would cover all the fitting in just 5 or 10 minutes, but somehow I got caught up in the subject and by the time it was done I had reached 30 minutes. So if you're looking for specific ships and the discussion about them just skip ahead until you get to that ship. *Note about the Gnosis fittings. 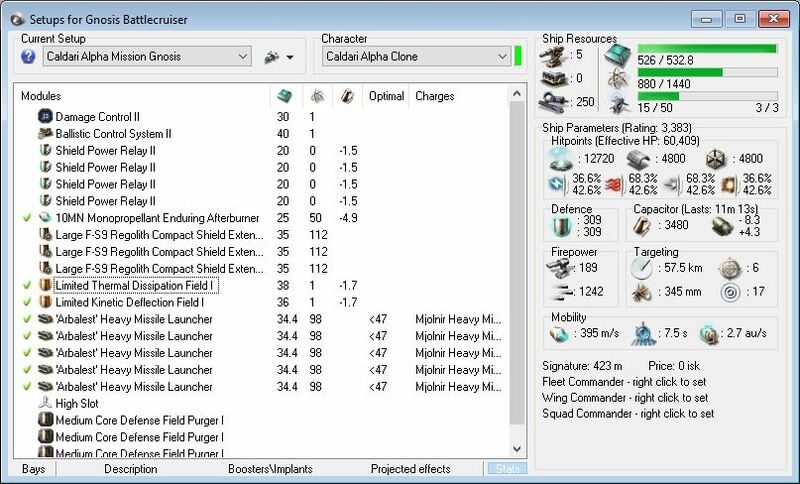 If you look at the Shield Hardeners both of these fittings are tanked for Thermal and Kinetic Damage Type Missions. 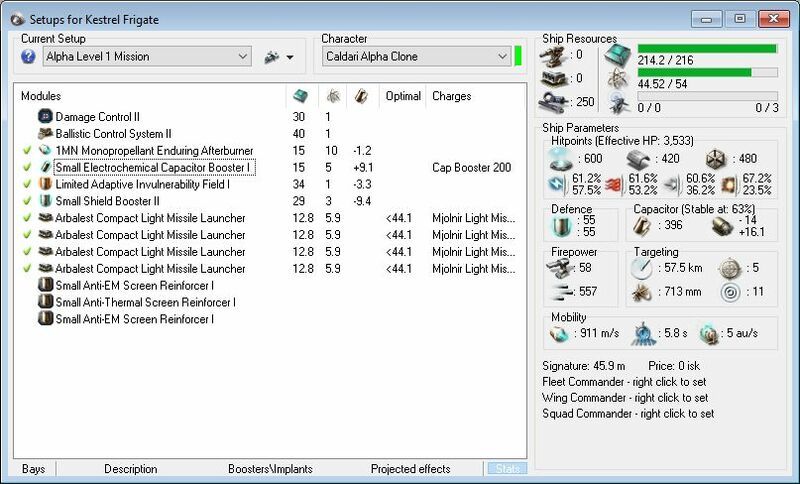 The intention of these fits is for you to alter the hardeners based on the mission you are doing by using a Mission website like EVE Survival. The New Incursus and Merlin > The New Rifter? Thank you very much, this post is my home base as a new trial/alpha player. Awesome, I’m glad this is helping you. Missiles are usually better for Missions because you don’t have to chase targets around due to their greater range. I did use the Kestrel until I unlocked the level 2 missions, it worked really well. Anyway, I’ve been doing the level 2 missions with the Caracal. 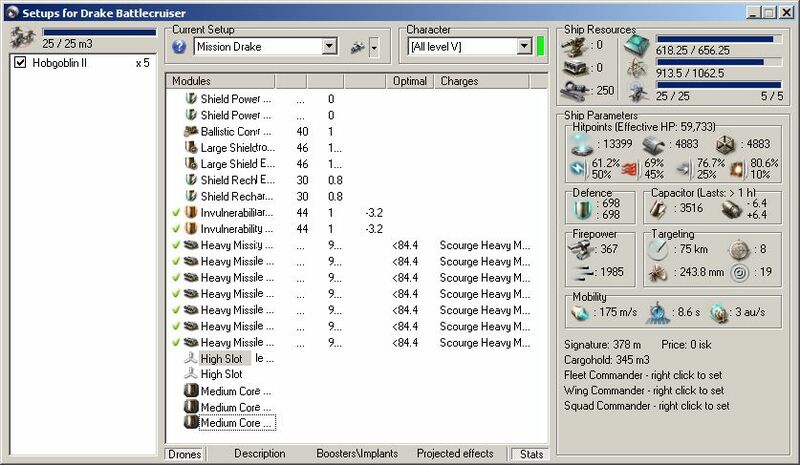 I don’t have the level 4 skills yet, so it’s a downgraded version, with the mark I versions of the modules. 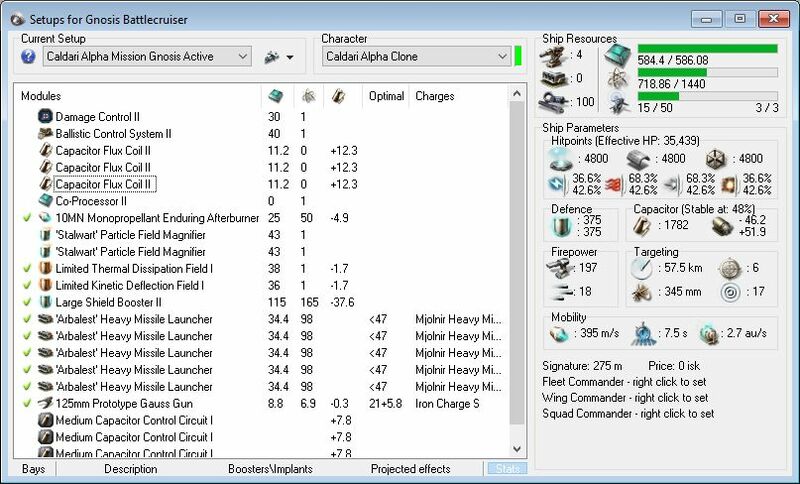 But just now I tried my first level 3 mission with it, it was the Smuggler Interception against the Guristas, and it worked well. The speed was enough to keep at distance from the big ships, and the drones do help a lot with the enemy frigates. Nice, that’s good to know. The Caracal is great for missions, but some of the harder Level 3 missions might be too much for it. I have the ISK for the Gnosis, I haven’t started building it yet, I’ve been tinkering with it in pyfa, and I’m sceptical regarding its dps. Will it be able to break the shields of level 4 mission enemies? 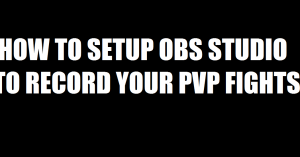 I couldn’t find a way to increase its dps. But if I can’t come up with anything, I guess I’ll just build it and try it out. I think I’ll go back to pyfa, and see how to fix that damage output. How did you go with fixing the damage output on this one? Thank you for posting some of these great guides for alpha clones, you’re my go to source for fits and general info. 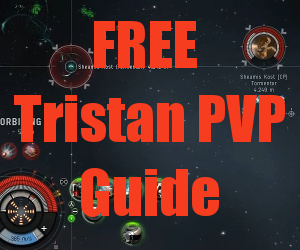 I was wondering if you would be posting a similar PVE guide for the other races (mainly Gallente)? If so, I can’t wait to test out some new fits! Thank you so much for all your help and vids. It helped me a lot to start my alpha carreer. Worked on to see how much is the Gnosis fit. 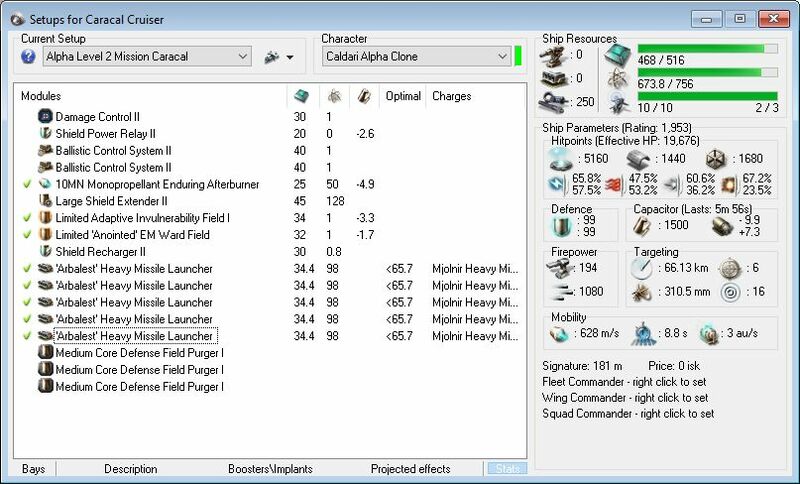 I’ve cheked and the ‘Arbalest’ Heavy Missile Launcher cannot be used by alpha because it’s required Omega’s skills. May I ask you to review the Gnosis fit and suggest something that able to use an alpha? 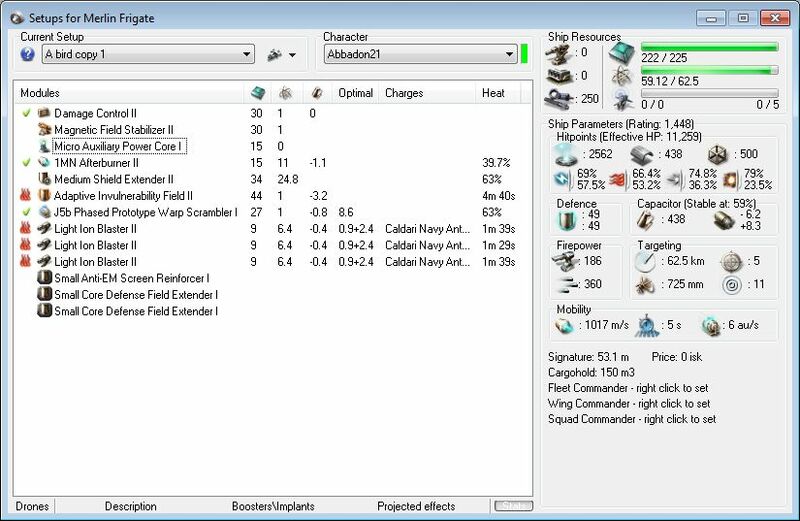 They have changed the requirements of some of the named T1 Modules since I did this video. If you can use Limos then that’s good, other wise Malkuth. Just use the highest meta launcher you can. Your fits are absolutelly fine. 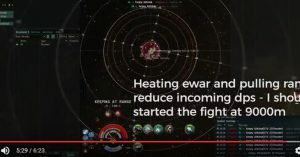 Nothing changed in EVE. Have my first Kestrel (your suggested fit) and works very well. Also doing HS mining as a main income to have money for at least 4 caracal (run level 2 and 3). Drones are my friends during HS AFK mining to protect venture from rats. They are doing well. 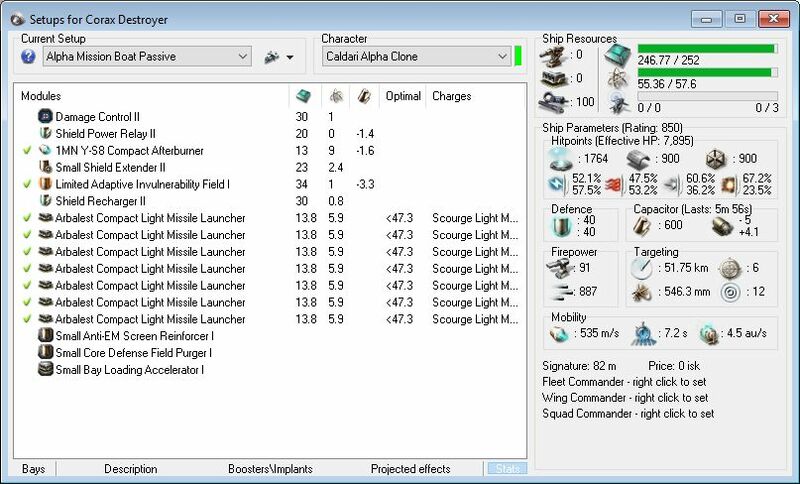 Also fitted a salvager but do not use often because its income ratio far away from mining. My next biggest step is to mine gas in WH but that is later because of required expensive skill book (22m). Again, thank you so much your work and videos. Helped me a lot.